Everyone loves dogs, but unfortunately, sometimes dogs do not love you back. In plenty of cases, one finds themselves playing with a dog, only to end up bitten. Being bitten by a dog is no minor matter, as it can lead to serious ramifications. While plenty believes there is nothing that can be done after they are bitten, that is incorrect. 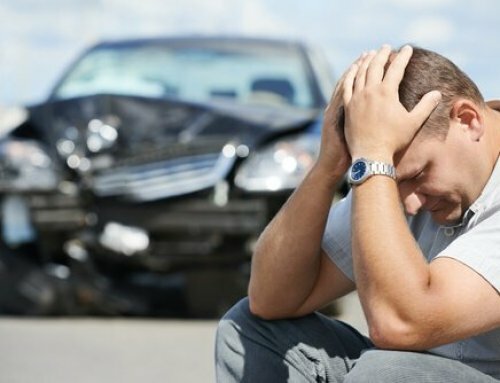 Like any personal injury, there are options once you suffer the injury. Simply the fact that it was because of a dog does not change what happened. Though many do not know this, being bitten by a dog does constitute as a personal injury. 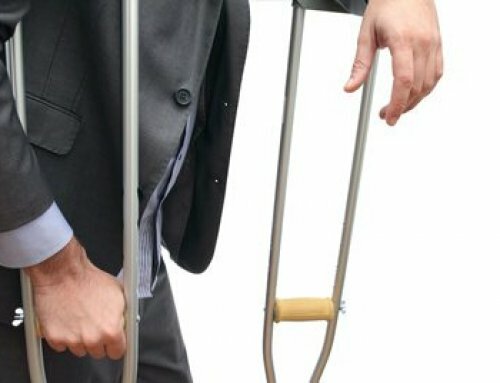 If the personal injury is caused by someone or something out of your control, you would be wise to seek out a personal injury attorney. Like all injuries, dog bites come with plenty of baggage along the way. Perhaps it’s financial worries from medical bills and more. Maybe it’s an overall decline in happiness, or fear to strike you every day. Regardless, being bitten by a dog must be taken seriously by yourself and others. It’s essential to take down the information of everyone and everything around you once you are bitten by a dog. 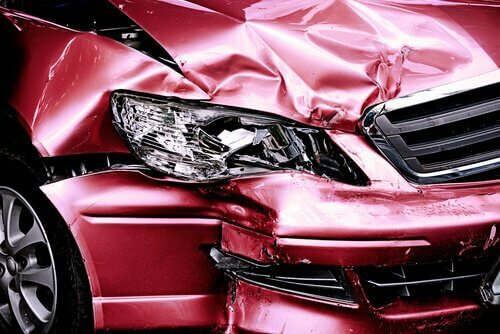 Any missing information can be used against you if you wish to receive any help following your injury. You must look for witnesses, address, the overall location, the type of dog, and more. Also of great importance is taking a picture of the wound, however painful that may be. There is no greater evidence than a picture that cannot be debated of exactly what happened. While it’s essential to take care of yourself, it is also essential to take care of what has happened. That means knowing that whoever let their dog hurt you understands that they are liable for what happened. Perhaps you will find the dog owner to be apologetic and willing to help, or perhaps you will not be so lucky. Different situations come with different results, and you must prepare yourself for whatever happens. Most importantly, however, you must make sure that the dog owner knows that it was their dog that bit you and that you have been injured from the bite. Otherwise, the dog owner can argue that you did not inform them, or even that the bite came from somewhere or something else. While few understand this, there are plenty of legal rights when it comes to being bitten by a dog. 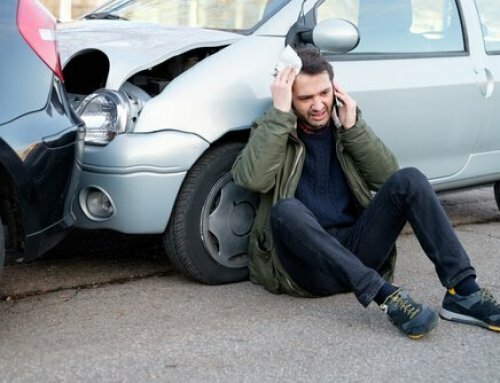 Being bitten by a dog is the same as any other injury that is outside of your control. That means regardless of if the owner apologizes or not, there is a great chance you have legal rights against them. It is essential for you to understand what you are working with so you do not carry the financial and psychological burden with no help. The first step in helping yourself legally and mentally is working to better your situation through legal manners. 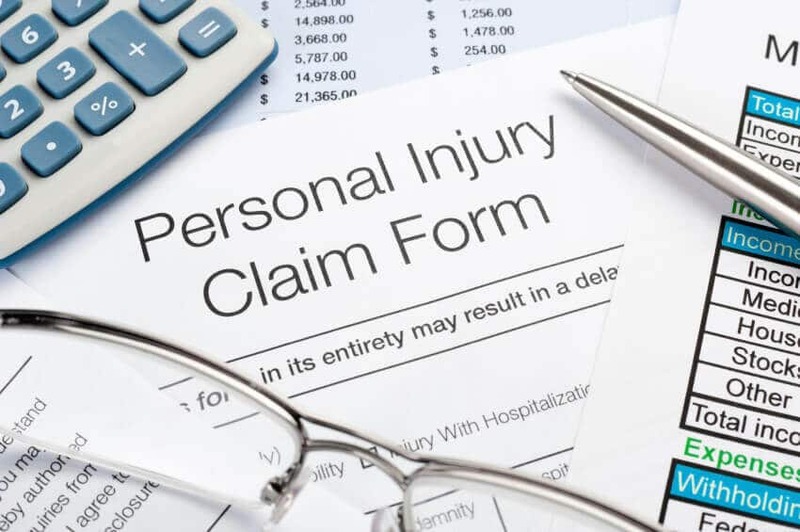 Calling a Personal Injury Attorney may seem far-fetched at first, but in the long run you will be grateful that you did. 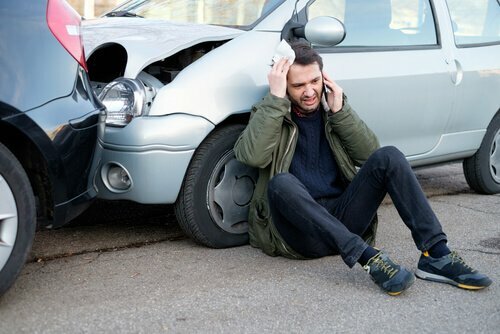 Once you have realized that you require more help than you can give yourself, it is essential to call a Personal Injury Attorney. 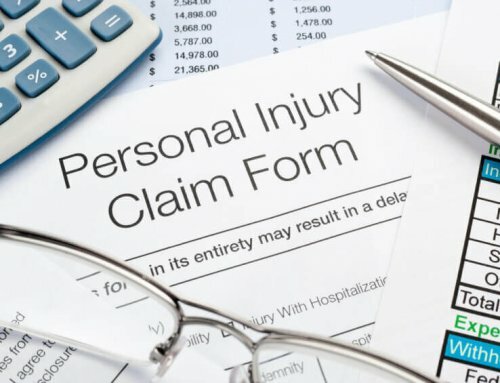 While treatments are also essential, in the long run it is a Personal Injury Attorney that will go a long way towards helping your mental and financial states. 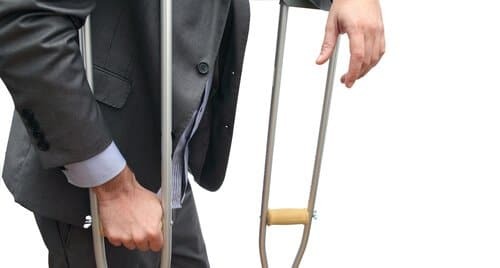 Not only can Personal Injury Attorney’s help you get the best financial settlement in the case of a dog bite, but they can also walk you through the process in the clearest and calmest way possible. It is completely understandable for someone not to know the legal process after being bitten by a dog. Dog bites do not happen every day, and when they do they are often mistreated by the people who have been bitten and the people who own the dogs that bit the people. Very rarely do people handle the process seamlessly, which paints a difficult picture that is not accurate. The process does not have to be difficult, and your pain does not have to go untreated. What must be recognized is that you can suffer from a tremendous amount of physical, mental, and financial pain if you do not properly treat your dog bite. Both medically and financially, help must be sought out. 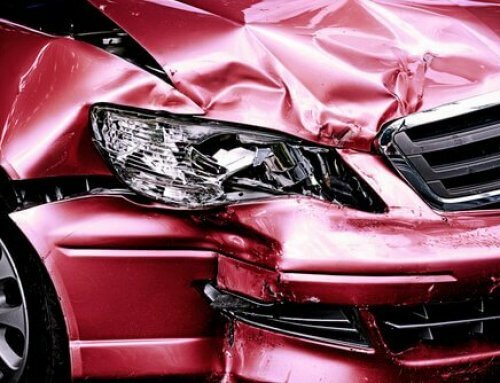 As stated earlier, it is important to take down details of everything that has happened, both for the doctors that treat you, and the legal professionals that help you. No detail is too small when it comes to helping yourself and helping those that wish to help you. In the end, it is the people who go through these steps that come out of being bitten by a dog with the least trouble.